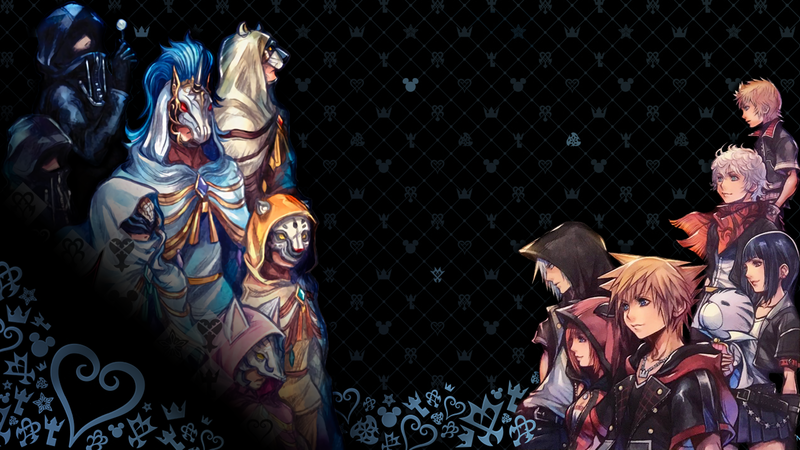 I made myself a new Kingdom Hearts wallpaper to use and decided to share it. The image is pretty big so you might need to rick click and open it in a new tab or something. Whoa! It's gorgeous! I can tell you put some effort into your editing. 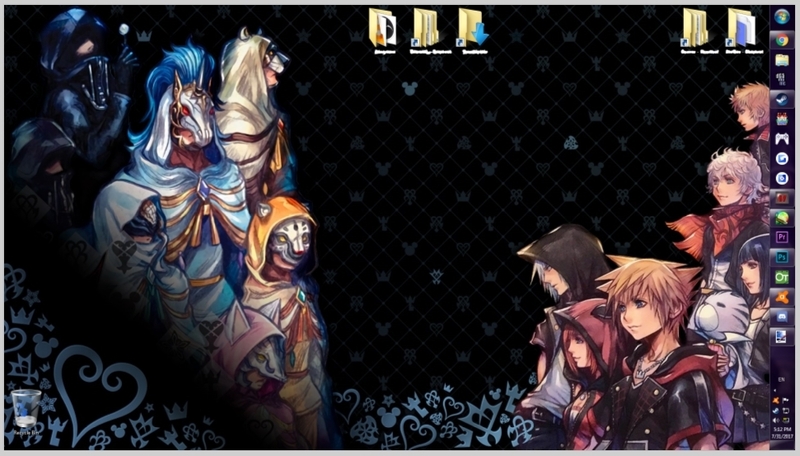 The wallpaper looks super nice and is of pretty good quality. Thank you for sharing it here. Thank you, for the kind words! It's an honor to share.